After another year of excellent classic car auctions, we are looking forward to 31st January 2014 and the first classic auction of the new year. We already have some excellent entries coming in. 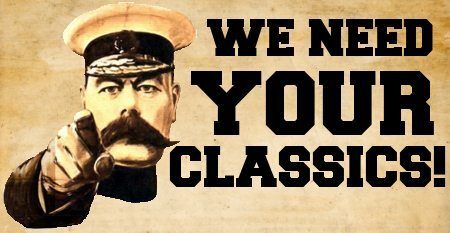 Now is the time to enter your classic. We have expanded our advertising to two of the countries leading classic car magazines and the deadline for the January issue is looming. Enter your classic now to take full advantage of our extensive classic marketing. Want to know what your classic car is worth? Contact us for a free valuation and chat about your vehicle today. Either email us at james@swva.co.uk or give us a call on 01202 745466.